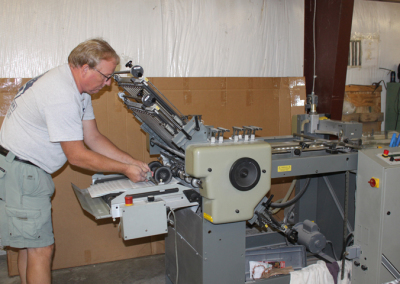 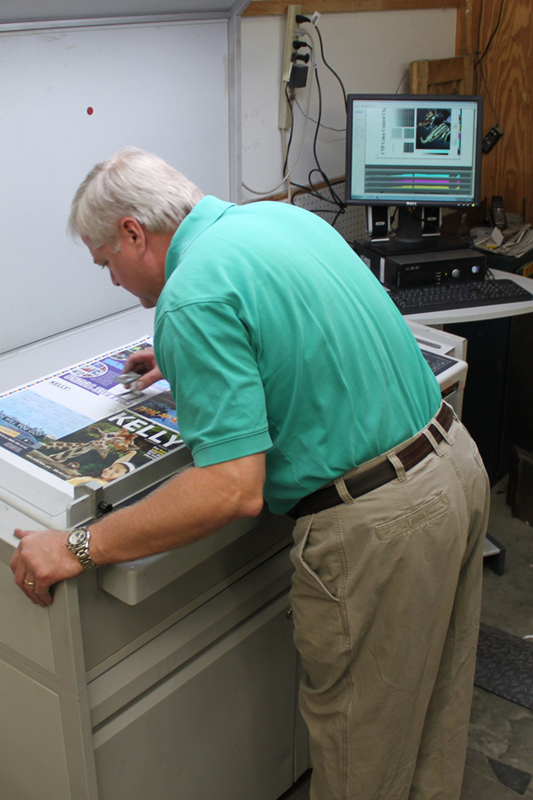 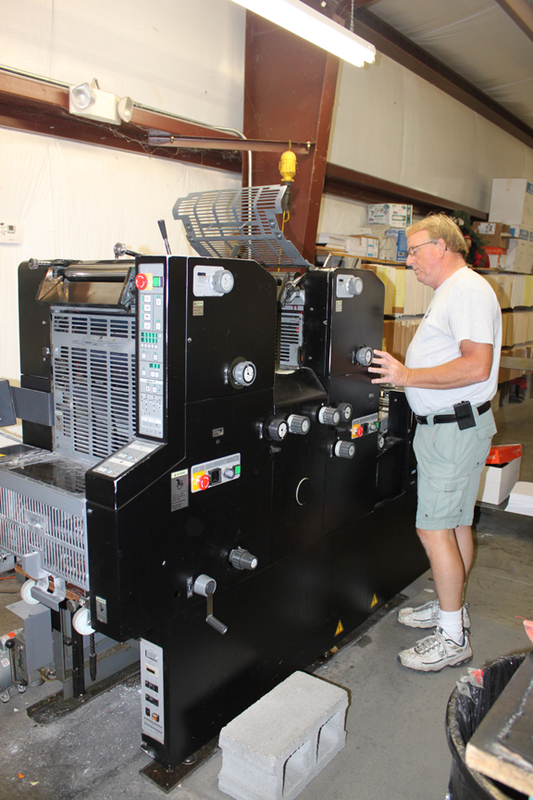 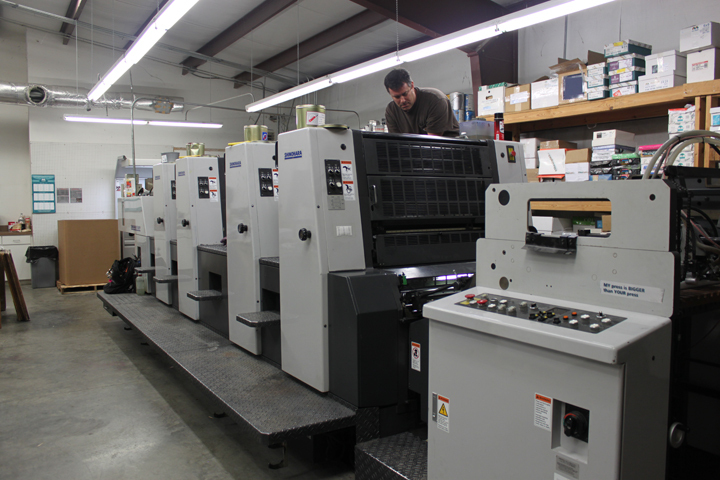 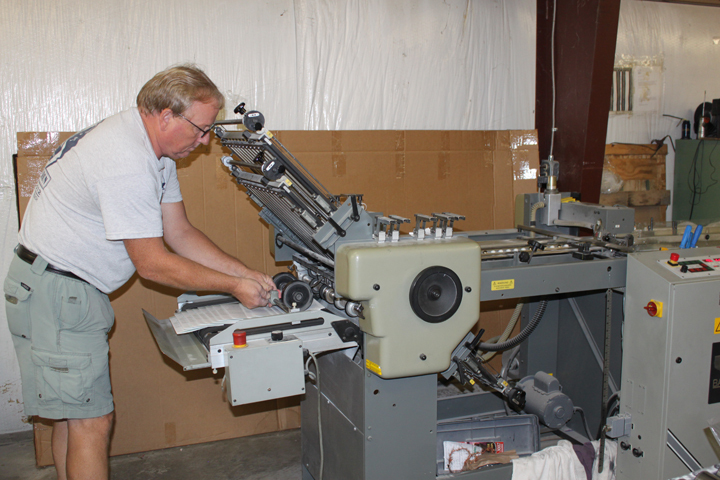 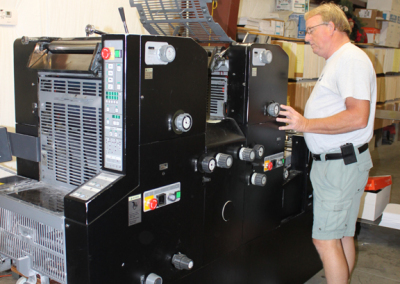 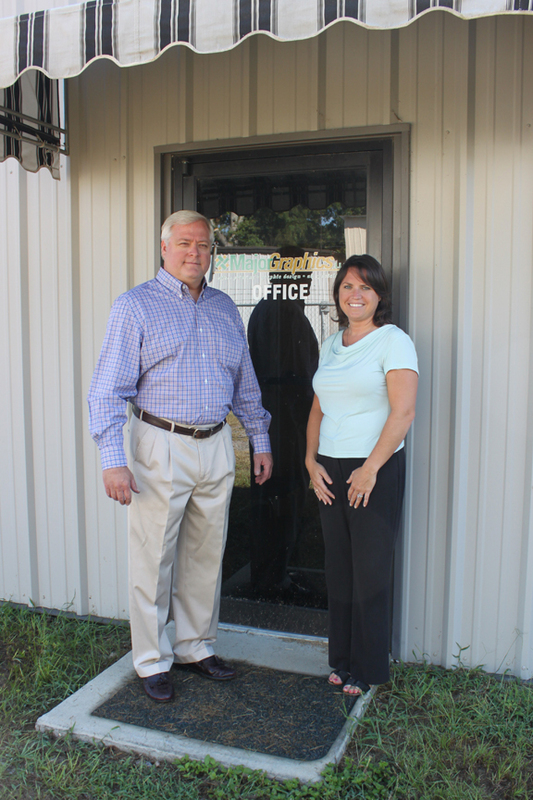 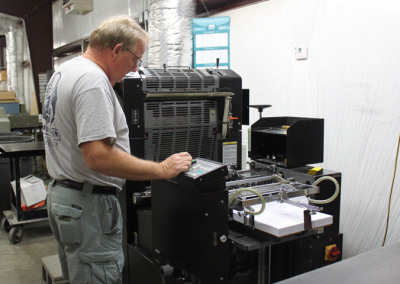 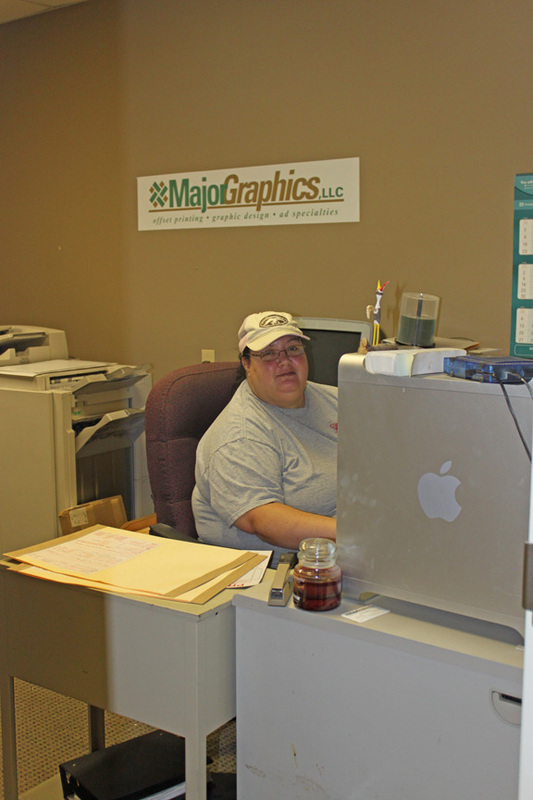 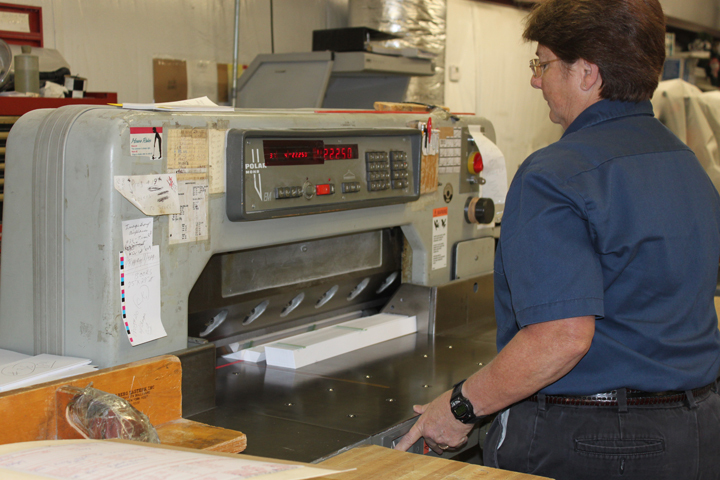 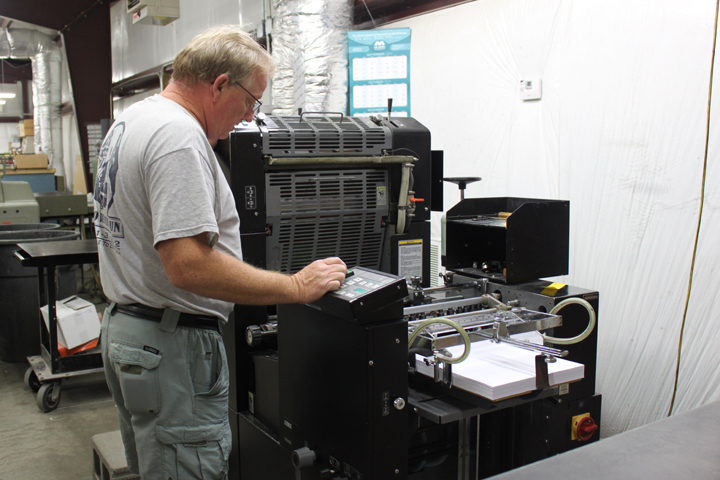 Major Graphics is a family owned and operated, full service commercial printer located in Orangeburg, South Carolina. 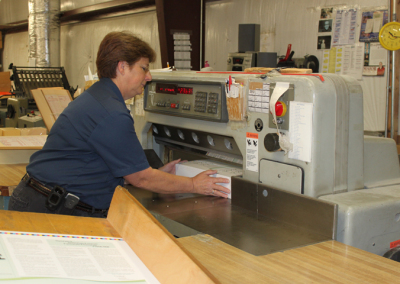 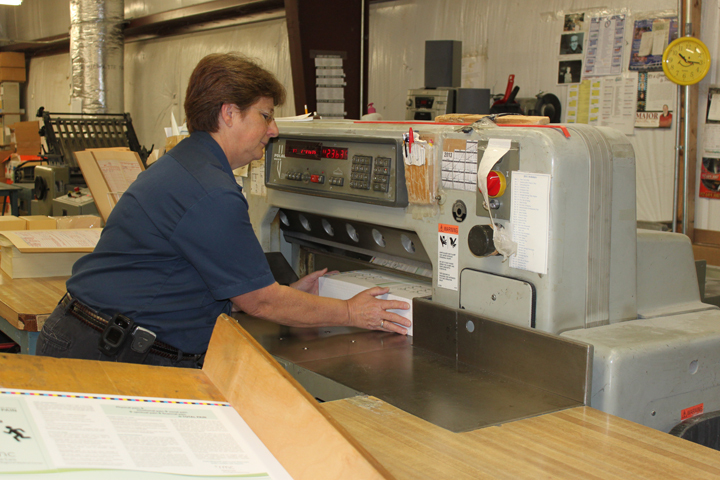 We have over 130 years printing experience. 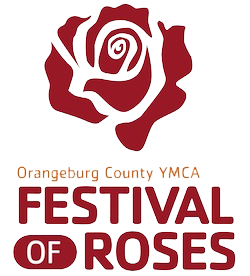 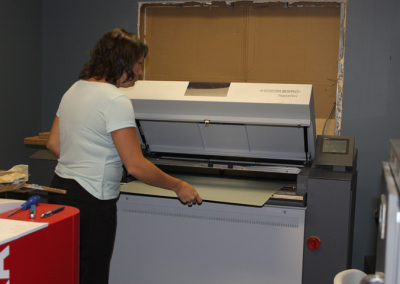 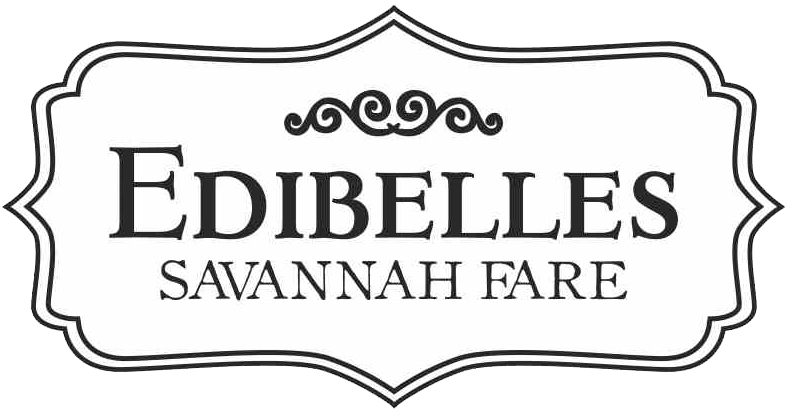 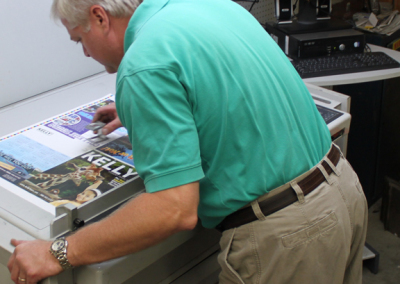 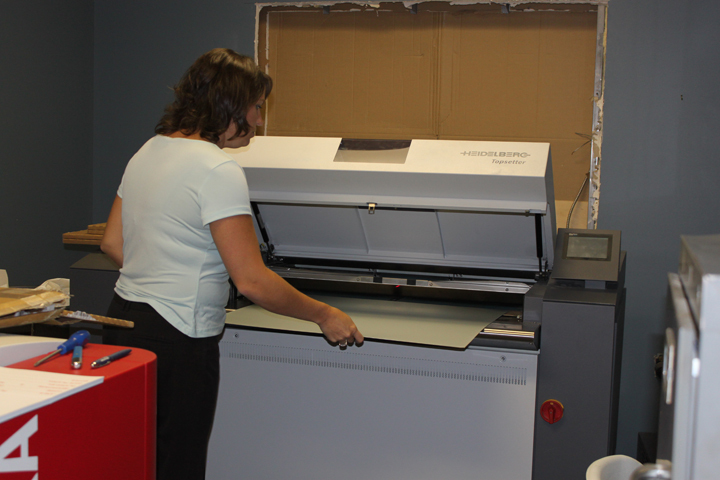 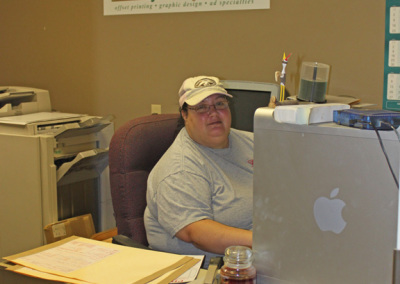 Our Goal is to print the best quality work for our customers at a competitive price. 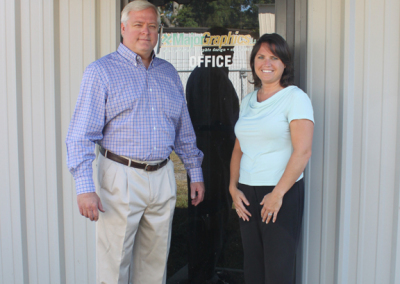 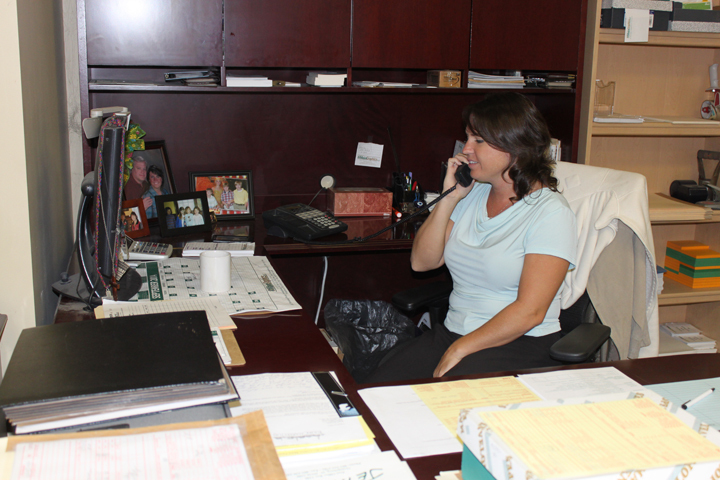 We strive to create a relationship with our customers.